There are several organizations that have worked tirelessly to create various security based Linux Distribution . 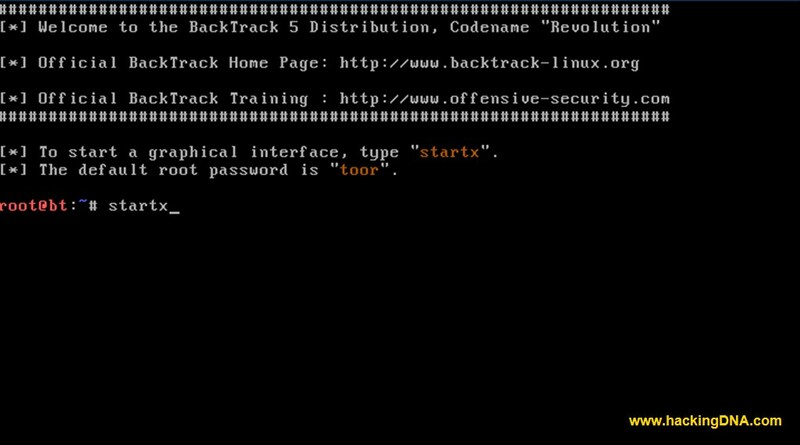 Among the most well known Penetration Testing distribution is known as " BACKTRACK ". Backtrack is not new now . For a hacker a Backtrack Linux is like a dream come true . Whole distribution comes preloaded with hundreds of security tools that are already installed . The Best thing about the Backtrack is : Its FREE! Point to be Remember 1 : When you run your Backtrack DVD , shortly after system will presented the menu list . you need to be carefully review this list , its contains several different options . Point To Be Remember 2 : Once system is loaded you will be presented with a log-in prompt. Here you have to enter startx command . Once enter key is pressed system will begin to load . Once it completely loaded , you will see the desktop . Point to Remember 4 : Commands used on Backtrack Linux . konsole : This command is used to start the terminal . 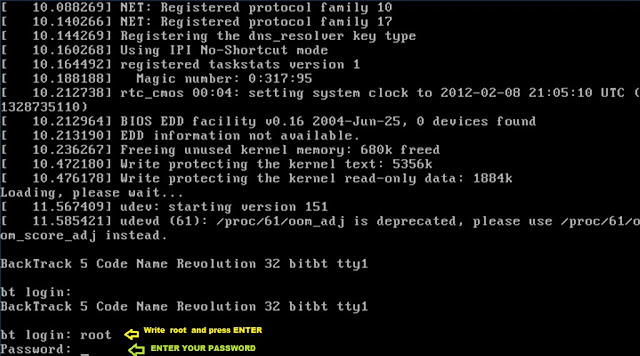 ifconfig : This commans is used to veiw system ip address. ifconfig -a : This will shows the interface available like " eth0 " and " lo " .Here eth0 is your " ethernet card" and " lo " is a loopback adapter . ifconfig eth0 up : This command is used to turn on the network card. poweroff or init 0 : This command is used to shutdown the Backtrack . reboot : This command is used to reboot Backtrack . 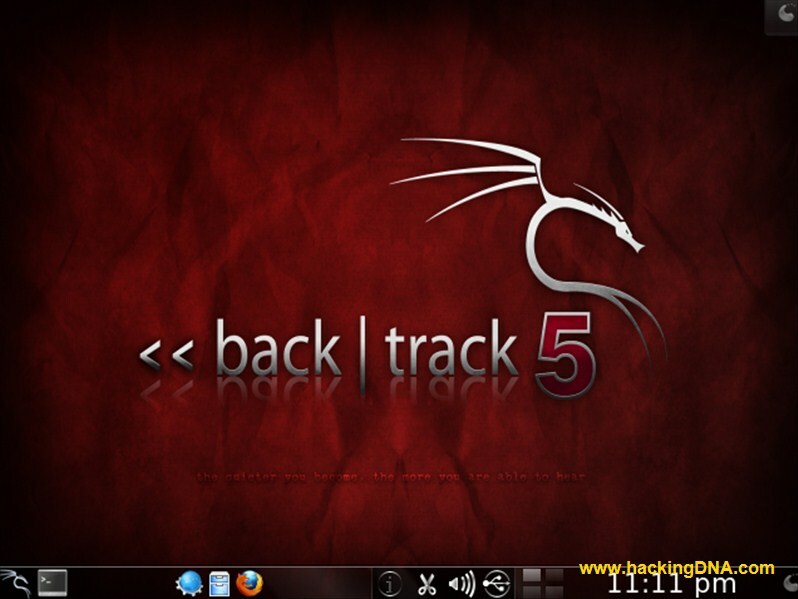 These are some points which should remember while using Backtrack Linux OR any other Linux .